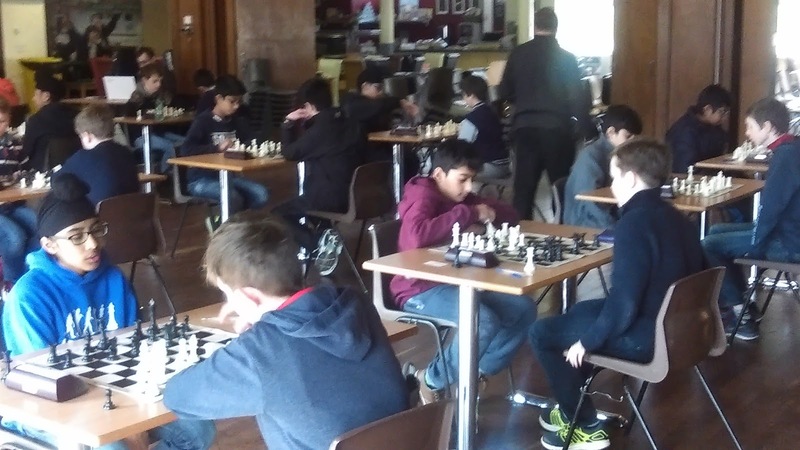 For the second year running QMGS hosted a national under 14s tournament which included teams from Surrey and Oxford. 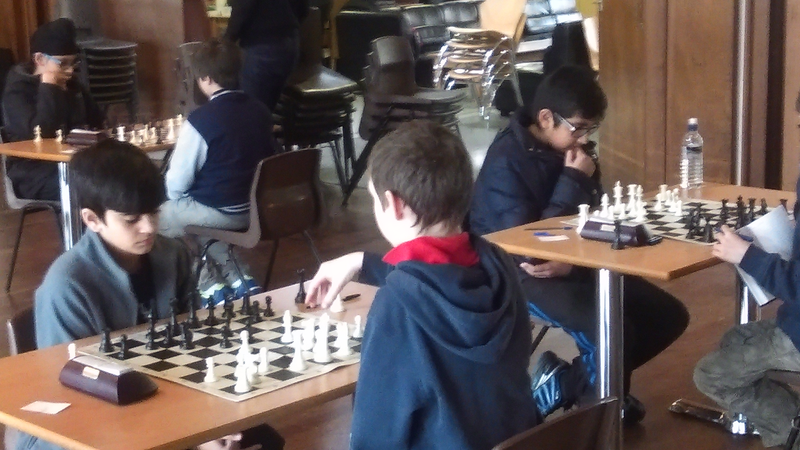 After a long day of chess Magdalen College School won the tournament and King Edwards Edgbaston where runners up. 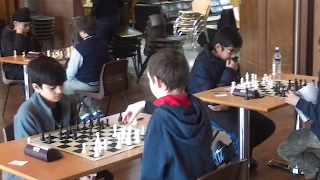 Well done to Dhiren Bahia, our board one player for winning a board trophy after a tough day battling with graded players. (Including a player with a grading of 169).